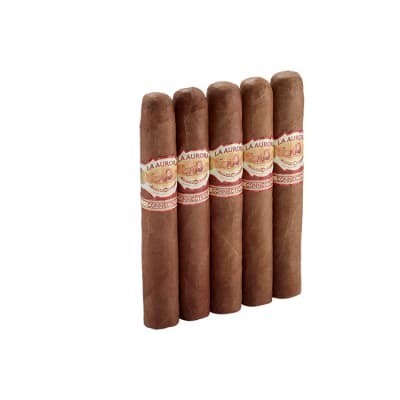 Years ago, I found myself in Toronto smoking a Cuban Juan Lopez toro at an outdoor café. I had smoked other Cubans before, but, on this day, the stars aligned and I thought to myself, This is the best cigar I ve ever smoked. This is what cigars should all be like. OK, moving through the years, I ve smoked lots of cigars primarily from Honduras and many Cubans. In general, the Cubans have been disappointing. I ve heard that the quality suffered because the government needed hard currency and rushed production. Whatever the reason, the Cubans didn t live up to my expectations. 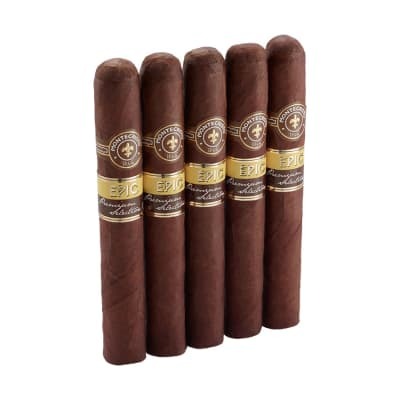 Cohibas, Partagas, Juan Lopez, Montecristo #2s -- you name it, they just didn t satisfy.But then I discovered these A Flores Privada cigars at CigarTowne in Houston some months ago. I smoked one further down than is my custom, and then finished it in the parking lot. I didn t want it to end. 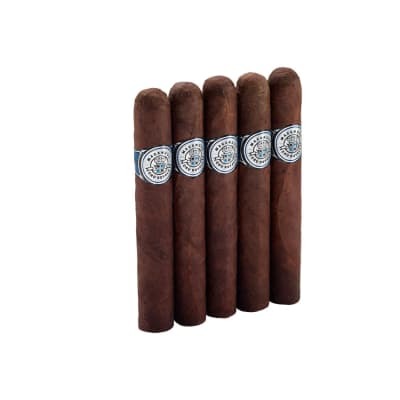 Last night, I pulled an SP54 Capa Maduro out of my humidor, and had the same experience. Wonderful flavor, no bite, lots of smoke which used to be a Cuban characteristic , excellent construction, and just a few touch-ups to keep the burn consistent. 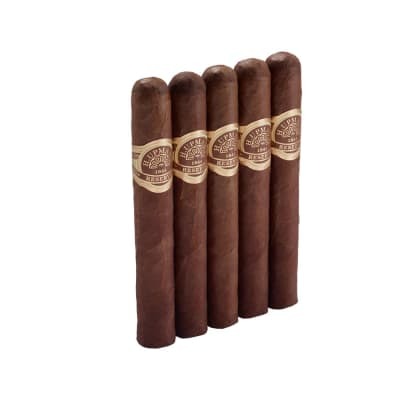 These cigars are better than the current Cubans. See for yourself.